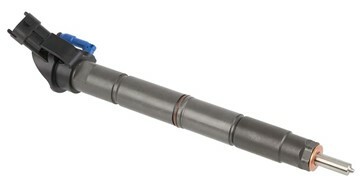 An OEM/Stock replacement diesel fuel injector made by BD Diesel Performance for your 2003-2004 Dodge Cummins 5.9L diesel truck. 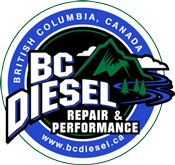 A $200.00 refundable core charge will apply to each injector. 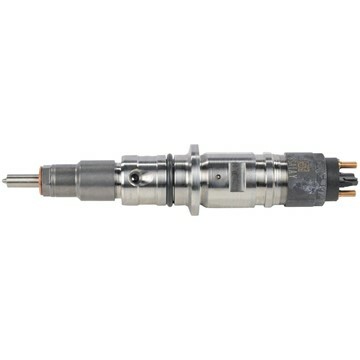 An OEM/Stock replacement diesel fuel injector made by BD Diesel Performance for your 2004.5-2007 Dodge Cummins 5.9L diesel truck. A $200.00 refundable core charge will apply to each injector. 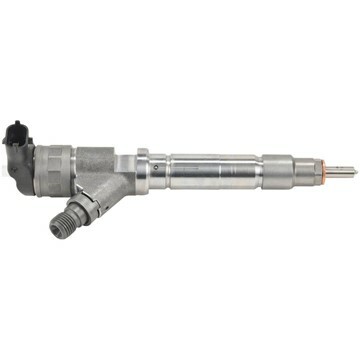 An OEM/Stock replacement diesel fuel injector made by BD Diesel Performance for your 2007-2012 Dodge Cummins 6.7L diesel truck. 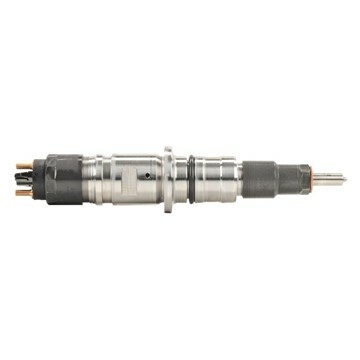 A $200.00 refundable core charge will apply to each injector.